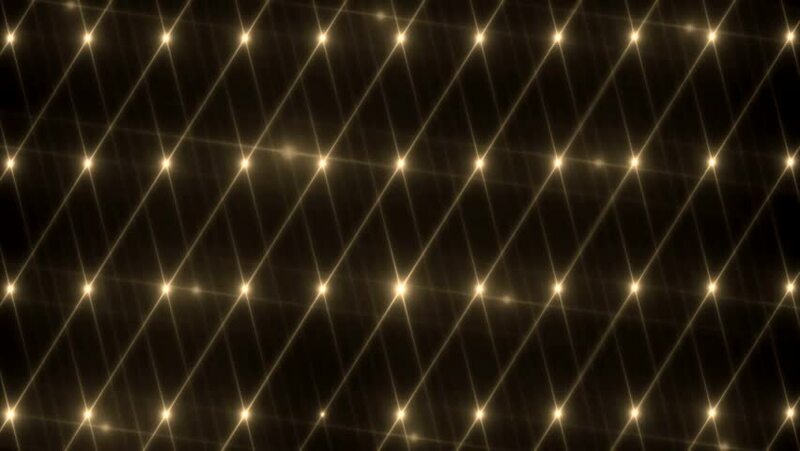 4k00:10Floodlights disco background. Bright pink flood lights flashing. Light seamless background. Seamless loop.